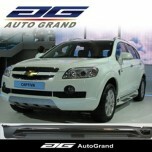 ITEM: Side Running Board Steps for 2011-2014 Chevrolet Captiva MANUFACTURER : AUTO GRAND .. 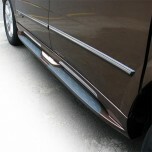 ITEM: Side Running Board Steps for 2008-2010 GM-Daewoo Winstorm MANUFACTURER : AUTO .. 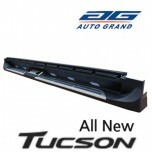 ITEM: LED Side Running Board Steps for 2015-2016 Hyundai All New Tucson TL MANUFACTURER :.. 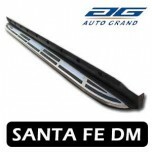 ITEM: Side Running Board Steps for 2006-2009 Hyundai New Santa Fe CM MANUFACTURER : AUTO .. 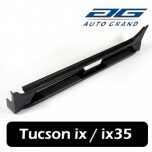 ITEM: Side Running Board Steps for 2009-2013 Hyundai Tucson iX (ix35) MANUFACTURER : AUTO.. 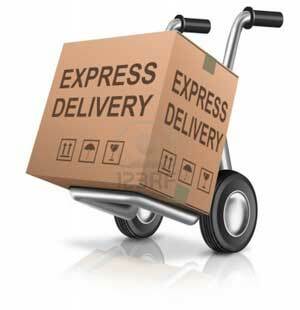 ITEM: Side Running Board Steps (LED Type) for 2013-2014 Hyundai Santa Fe DM / ix45 MANUFACTURE.. 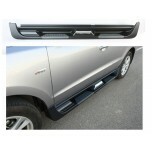 ITEM: Side Running Board Steps for 2009-2013 Hyundai Tucson iX / ix35 MANUFACTURER : AUTO.. 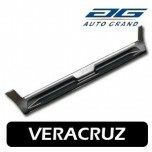 ITEM: Side Running Board Steps for 2007-2013 Hyundai Veracruz / ix55 MANUFACTURER : .. 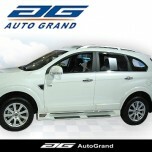 ITEM: LED Side Running Board Steps for 2014-2015 KIA All New Sorento UM MANUFACTURER : AU.. 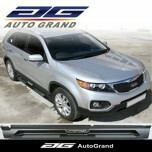 ITEM: Side Running Board Steps for 2009-2013 KIA Sorento R - Sorento R New MANUFACTU.. 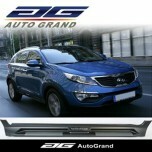 ITEM: Side Running Board Steps for 2010-2013 KIA Sportage R MANUFACTURER : AUTO GRAND (KO.. 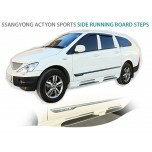 ITEM: Side Running Board Steps for 2007-2011 SsangYong Actyon Sports MANUFACTURER : AUTO .. 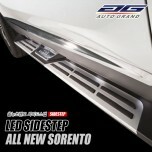 ITEM: Sewon Side Running Board Steps for 2011-2013 SsangYong Korando C (New Actyon) MANUFACTUR.. 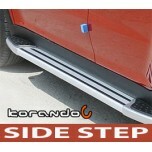 ITEM: Side Running Board Steps for 2012-2014 SsangYong Korando Sports MANUFACTURER : AUTO.. 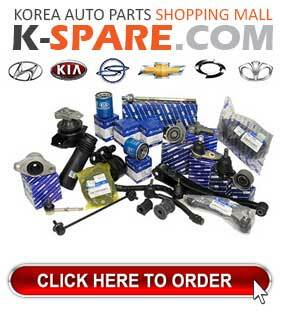 ITEM: Side Running Board Steps for 2008-2013 SsangYong Rodius MANUFACTURER : AUTO GR.. 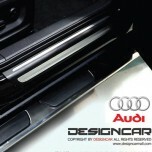 ITEM: Trapezoid Pattern Side Running Board Steps Set for 2012-2015 Audi Q3 MANUFACTURER :.. 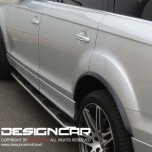 ITEM: Side Running Board Steps Set for 2009-2015 Audi Q5 MANUFACTURER : DESIGNCAR ORIGIN.. 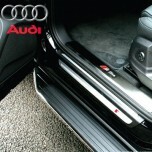 ITEM: Trapezoid Pattern Side Running Board Steps Set for 2006-2015 Audi Q7 MANUFACTURER :..